Here at West 6 Photo Booth we have always had a passion for photography and videography and we wanted to incorporate this to help others create memories that they will cherish for a lifetime. 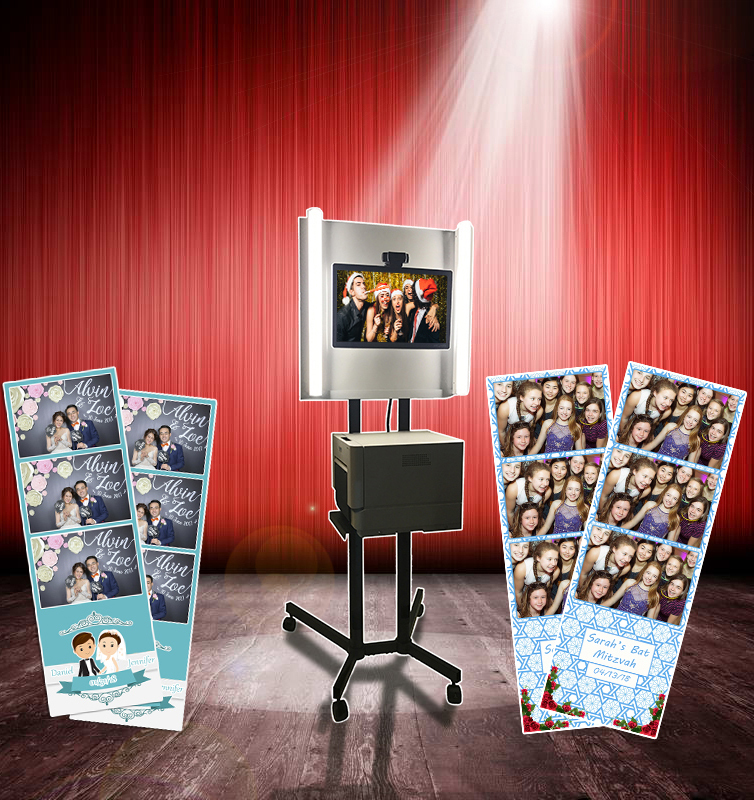 When you rent a photo booth from us, we create a unique experience that reflects your vision. Let us know if you have something in mind that we do not seem to offer. We love creativity and originality, so if you can dream it, we will do our best to make it happen. 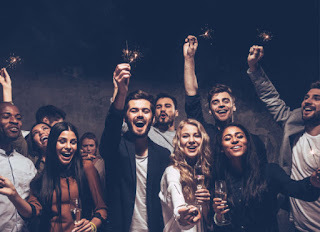 Your event means as much to us as it does to you! Want to be the first to read our posts? Q. HOW DOES A PHOTO BOOTH WORK? A. 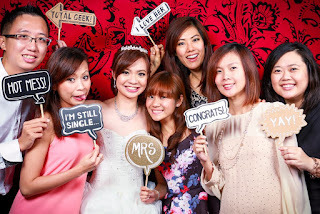 Using West 6 Photo Booth is simple, quick, and a blast. 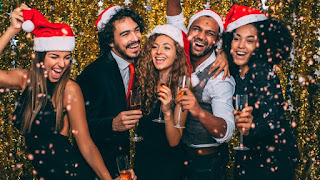 Just grab some props, press on the touch screen and the booth will take 3 or 4 photos of you and your friends/family with a countdown between each one. Prints come out in under 10 seconds and all pictures will be uploaded to a gallery for you and your friends to download, share, and view. Q. HOW CAN I BOOK YOU? A. Booking with us is fast, convenient and easy. Contact us to get immediately respond. 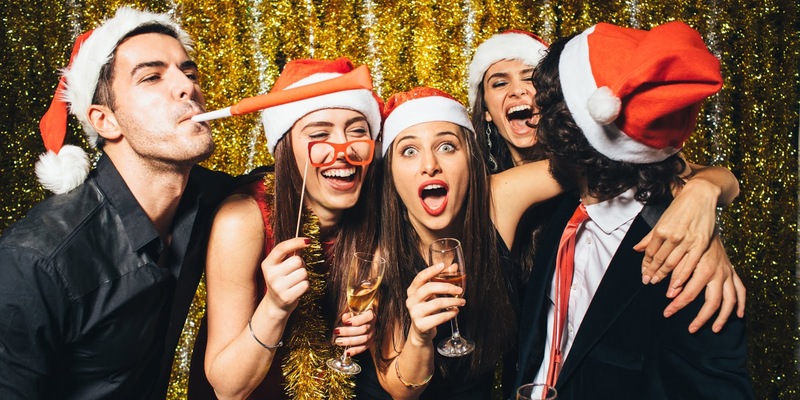 We'll work with you to answer all of your questions and create the perfect photo booth experience for your event. When you're ready we'll send over a contract/invoice that can be completed right on your computer to finalize the booking. After that our designer will create your unique design of template. Q. WILL YOU TRAVEL TO MY LOCATION? A. 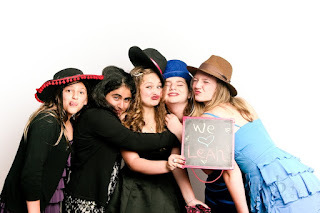 We can bring our photo booth anywhere in New York and the surrounding areas. We are located in Brooklyn, we travel anywhere within 20 miles roundtrip of Brooklyn for free, after that we charge $50 just to cover gas and parking. Q. 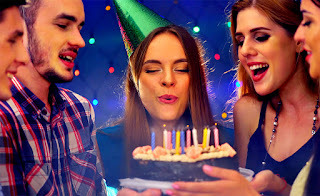 HOW MUCH TIME DO YOU NEED TO PREPARE FOR MY PARTY? A. 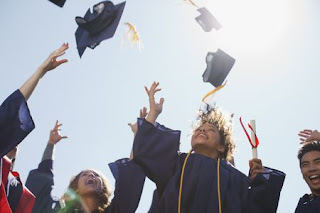 The best solution would be to contact us 1 week before the date of your event, but it is flexible and we’ll make all efforts to make everything ready as soon as possible.